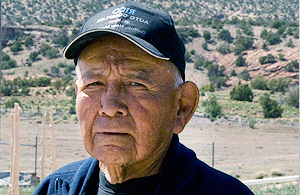 Up to 43 percent of Native American children live in poverty and 29 percent of employed Native Americans live below poverty level. 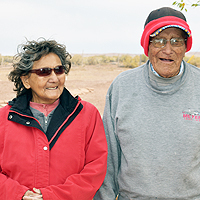 The Southwest Reservation Aid™ (SWRA) program, formerly named the Council of Indian Nations, provides food, water, health products and emergency relief services for Native American Elders, families and children in need living on reservations in the Southwest. Eating together and socializing with friends and family make this center a special space for both the younger and older Elders. 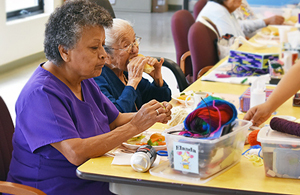 After almost 3 years, the end was near for the Zuni Elders to enjoy their new and safe Senior Center. John, 74, had been attending the Nazlini Senior Center since he was 60; the meatloaf was his favorite. 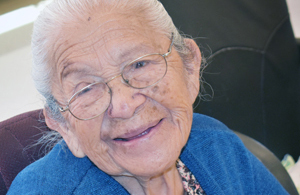 While many people associate heat and arid desert with the Southwest, winters are actually a challenging and dangerous time for many Native American Elders and families in this region. When resources are stretched to their limit, the need for winter fuel is very real and adds an extra burden on these families. Warmth is critical when temperatures drop below freezing. 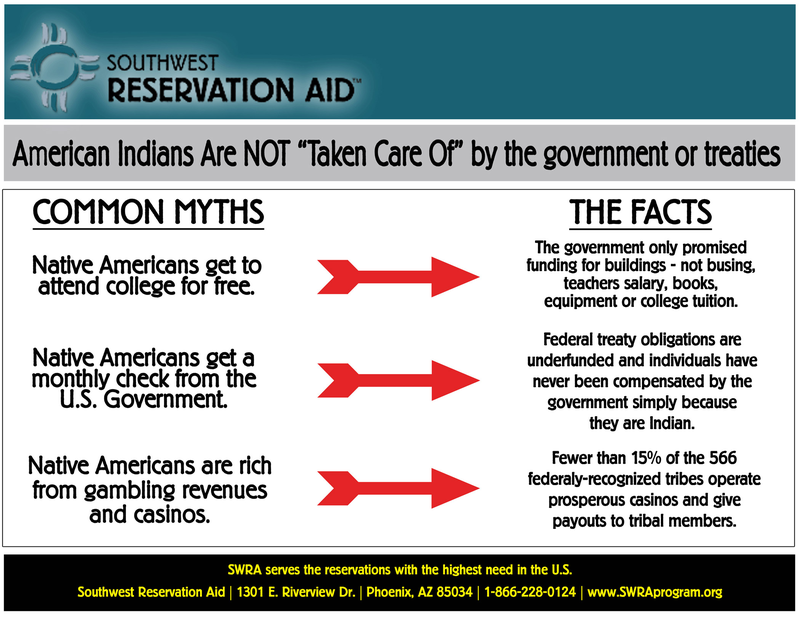 Myths abound about Native Americans. Do you know the facts? Download this infographic to learn more and share.